Animals are susceptible to hundreds of skin disorders. Since many of the diseases display very similar changes, recognizing the subtle differences requires advanced training. We are able to discuss and offer a variety of treatment options for most conditions. Our job is to serve the clients and referring veterinarians of Colorado by improving the quality of pets’ lives through advanced knowledge and care in the field of dermatology. Our Mission: To provide advanced, high quality, and compassionate veterinary dermatology care, with a focus on communication, and customer service. Our Goal: To improve the quality of life of pets using advanced knowledge in the field of dermatology, and effective communication and teamwork with the pet owner and family veterinarian. 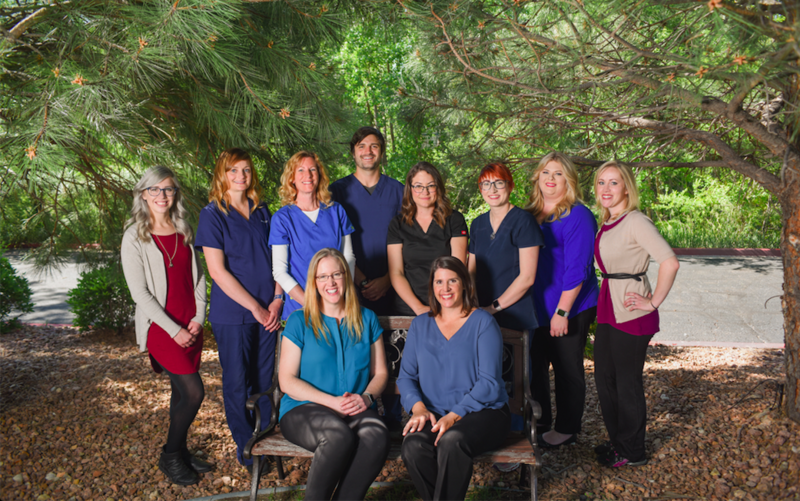 Animal Allergy and Dermatology of Colorado has grown leaps and bounds! We now have two board-certified dermatologists and offer full-time appointment availability in two locations!